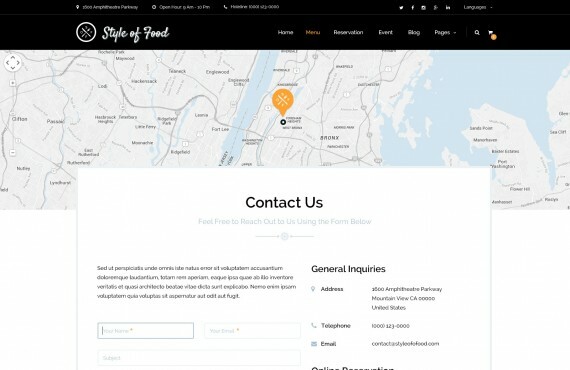 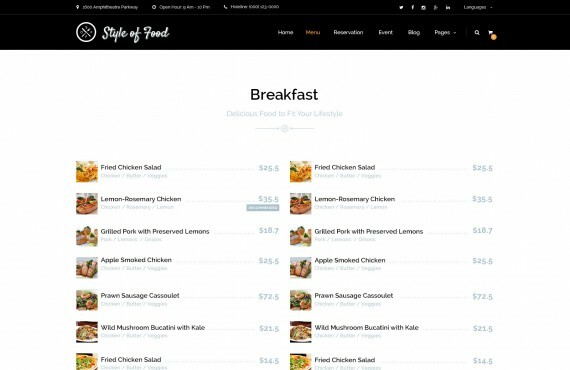 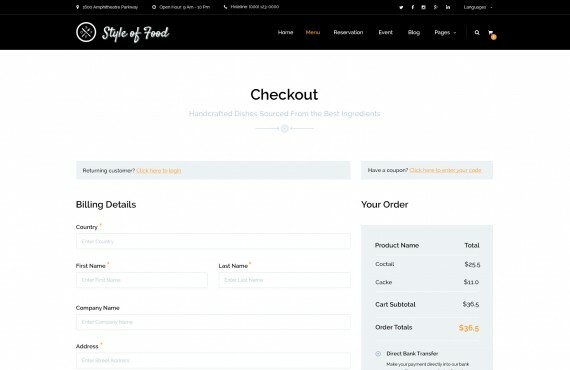 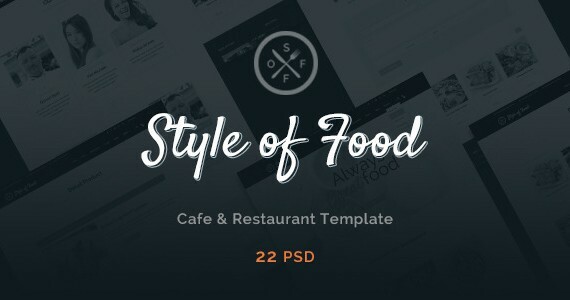 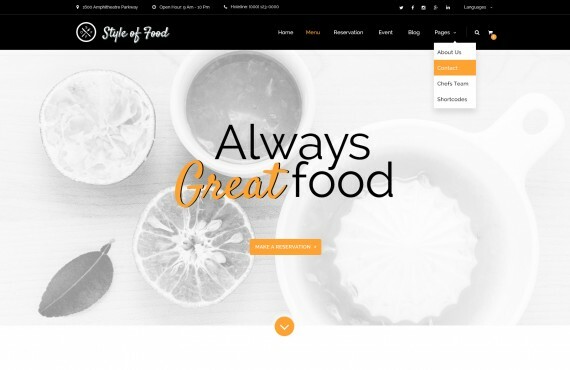 Style of Food is an online restaurant & cafe PSD template designed for commercial purposes. 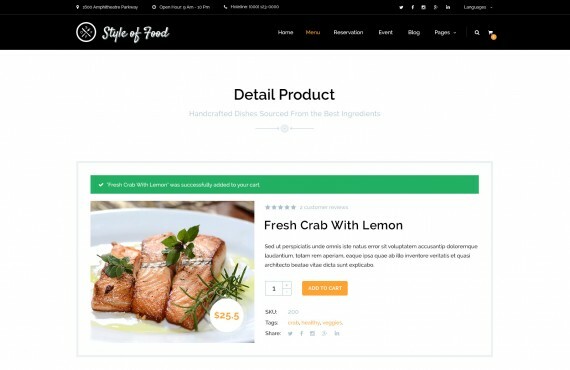 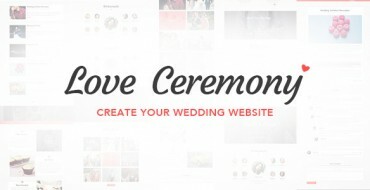 Create an amazing website using the pre-build layout and elements. 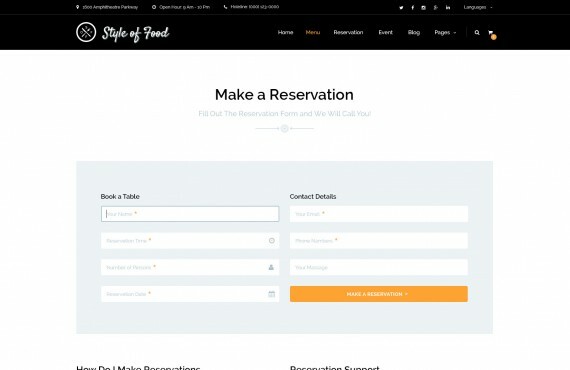 Customize existing graphics to create your own unique interface.